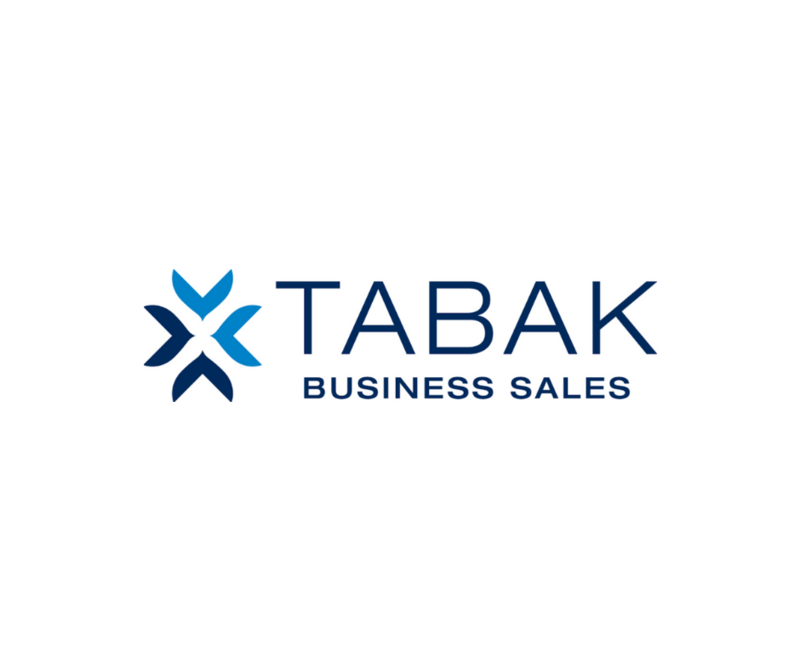 Thanks to Brodie and the Wellington team at Tabak Business Sales, we’re pleased to bring you Tabak’s top tips this month for business owners. Ever wondered what the key is to buying the right business for you? Here are some key considerations for your next business investment. What are your strengths, weaknesses, likes and dislikes? Don’t try to be something you’re not. Most people simply don’t know what’s right for them and that’s fine. If this is your predicament, sometimes it’s best to start by ruling out all of the businesses you don’t want. You will definitely be required to produce a personal financial statement (or statement of position) at some point. Don’t fight it! Get the details together right away. List all of your assets and liabilities and outline your net worth. Determine with absolute certainty how much of your own cash you are prepared/able to invest. Forget any relatives who may have promised that they’ll “back you.” When the time comes to lay down the money, chances are they won’t be around. If you have a spouse/partner, be certain that you discuss this project together. There’s no point going too far down the road with this if they’re not on board. You both have to see the dream. Business ownership is a time-consuming commitment – the hours can be long and you’ll need their support. Keep them informed, answer their questions, get their input. Remember, even though this may be your business, they’re in it too. Commit to a deadline for buying a business – this project can quickly turn into a never ending search, rather than a buying process. Try setting aside time every day to work on this important project. Seek professional advice from a qualified accountant and solicitor. Unless you have a wealth of experience buying businesses, then educate yourself about this process. Learn as much as you can. When it comes to investing in your future, you can never know too much! Well-informed, properly prepared buyers acquire good businesses.